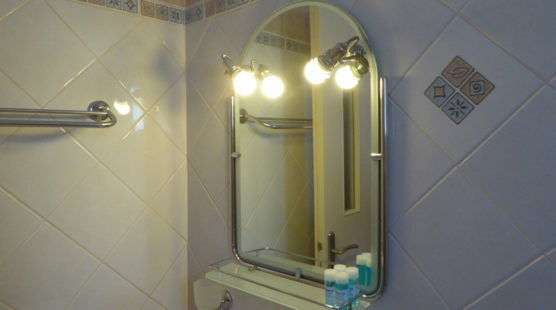 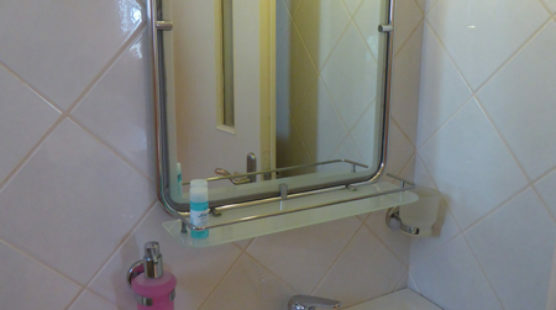 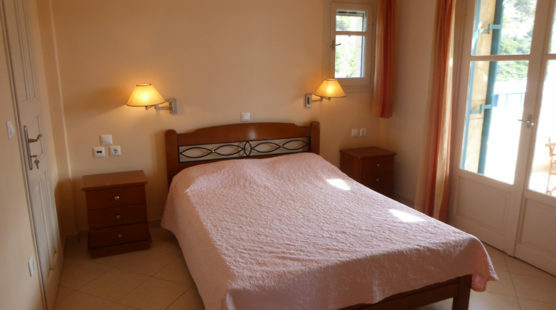 At Aronis Studios you will find modern apartments tastefully furnished and decorated. 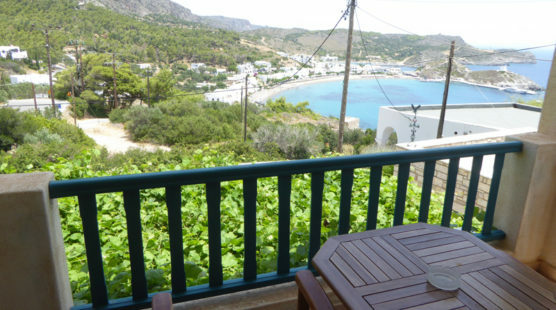 All of our studios have private balconies with great views of Kapsali and the sea, fully equipped kitchens, a / c, TV, wifi and private parking. 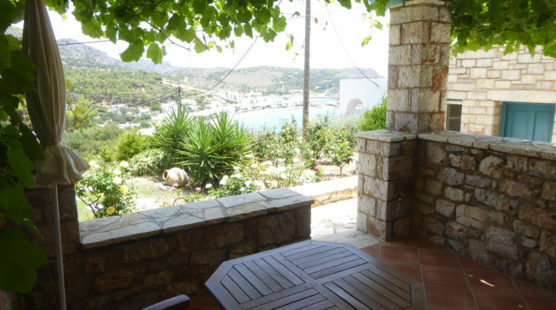 A Quad Apartment (1 double bed and 2 single beds), roomy 40m2, a big balcony (23m2) in front with view to Kapsali bay and the sea and a small balcony (5m2)in the back with view to the Castle of Chora. 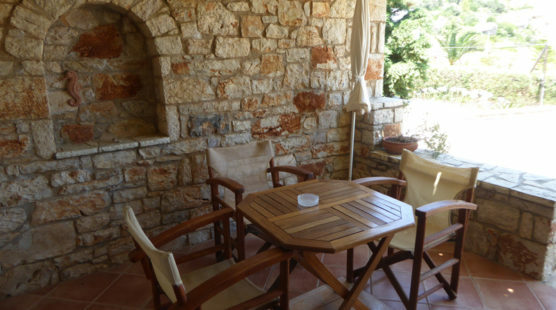 A Quad Apartment (1 double bed and 2 single beds), roomy 40m2, a big balcony (23m2) in front with view to Kapsali bay and a small balcony (5m2) in the back with view to the Castle of Chora. 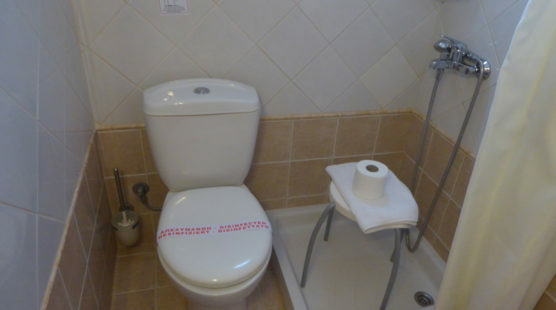 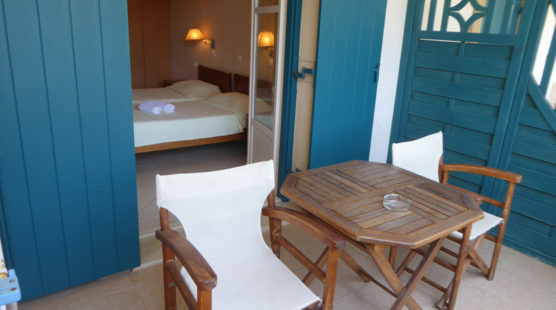 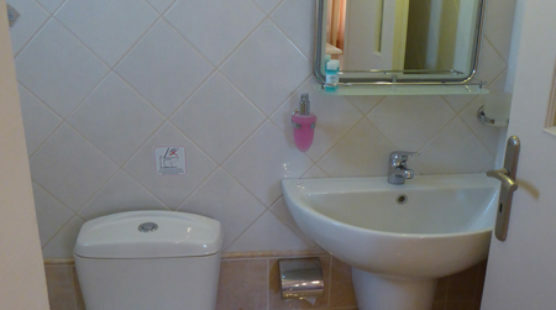 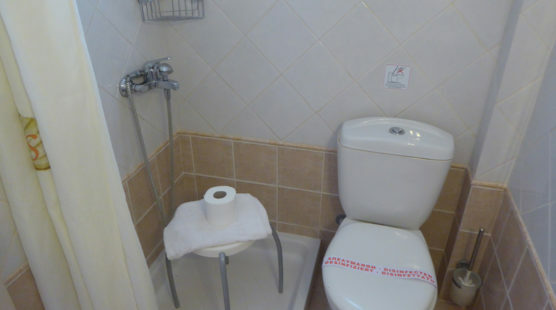 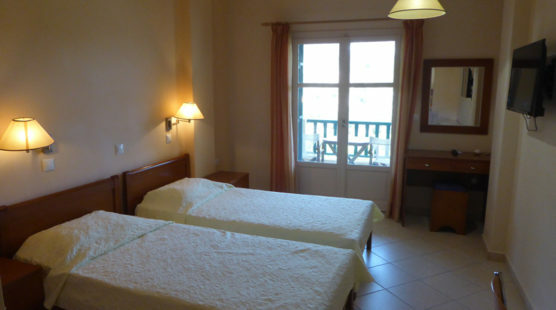 A twin studio (2 single beds), roomy 24m2, a balcony in front with view to Kapsali bay and the sea. 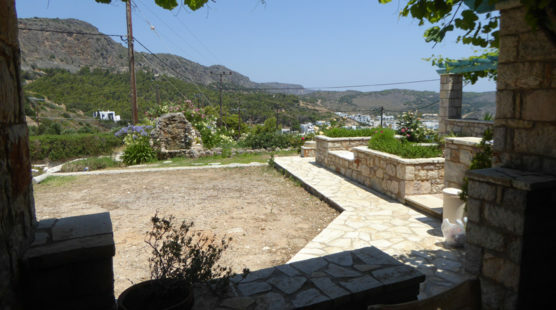 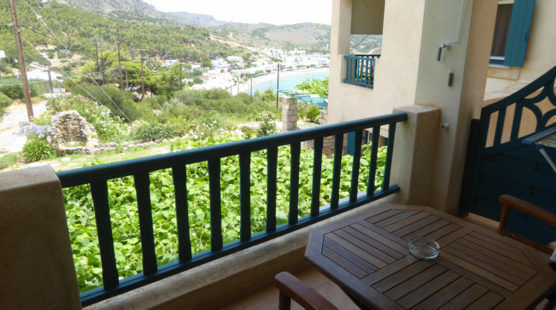 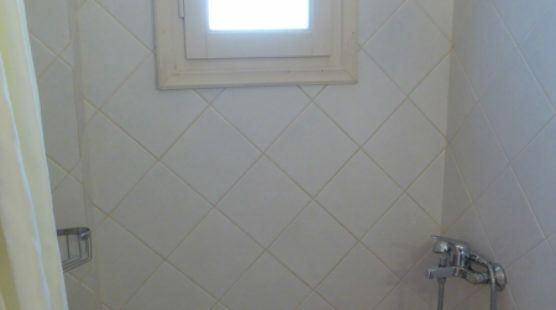 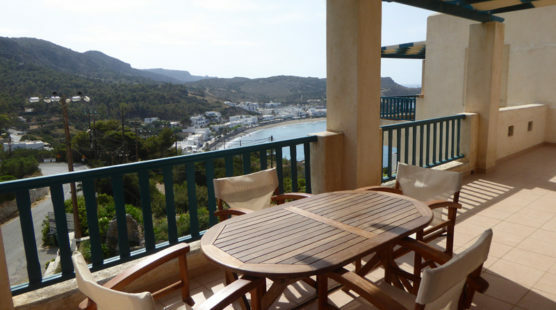 A double studio (1 double bed) on the first floor, roomy 24m2, a balcony in front with view to Kapsali bay and the sea. 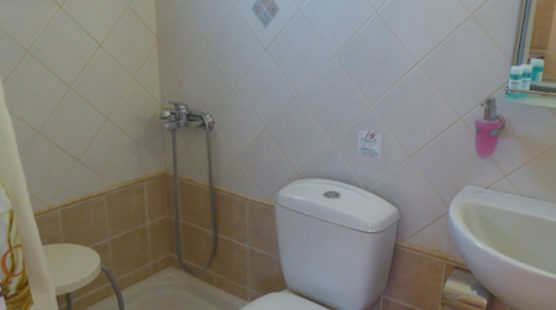 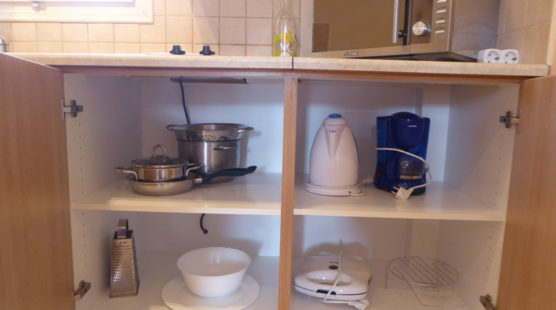 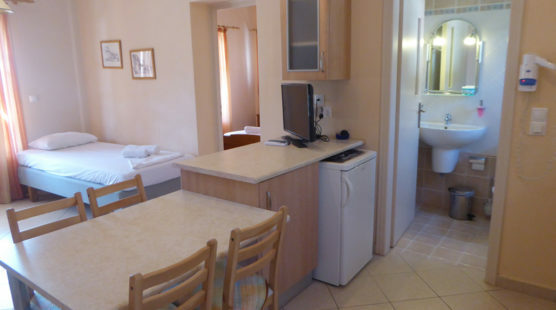 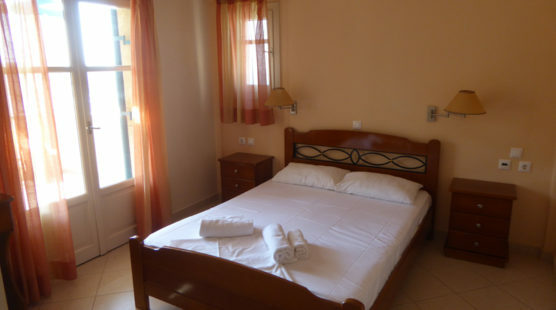 A twin studio (2 single beds), roomy 24m2, a balcony in front with view to Kapsali bay. 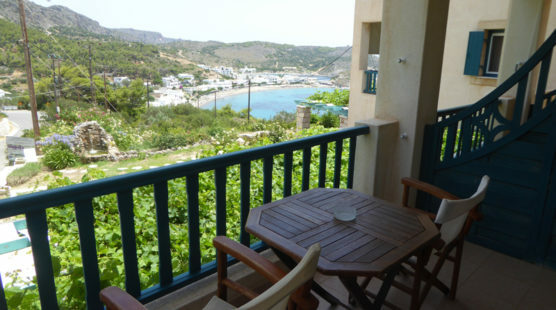 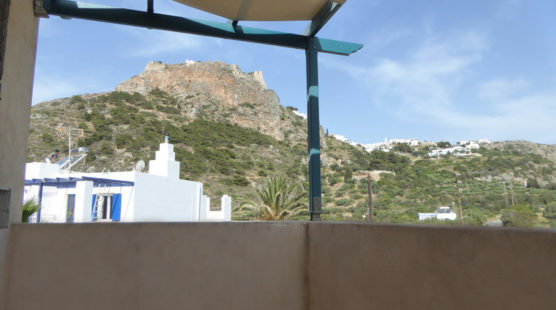 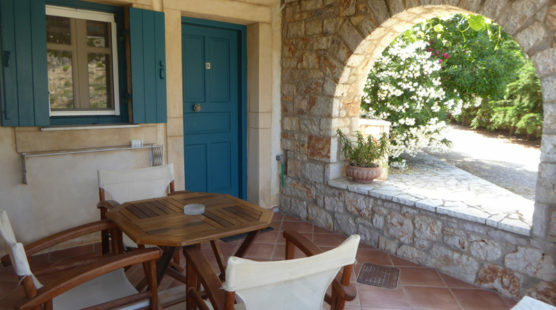 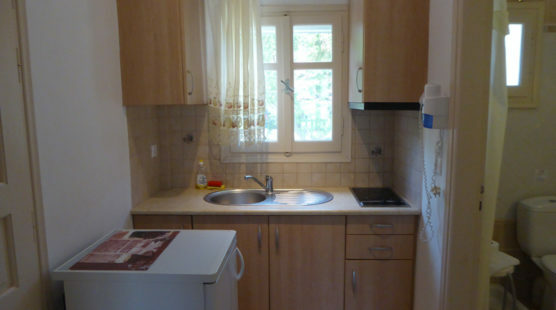 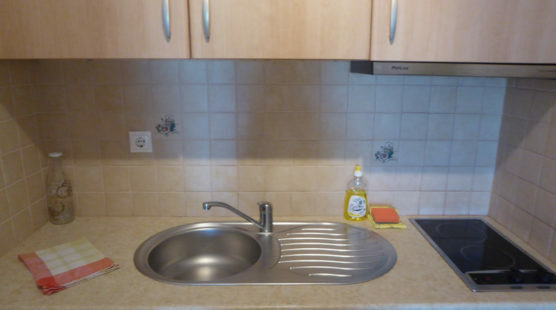 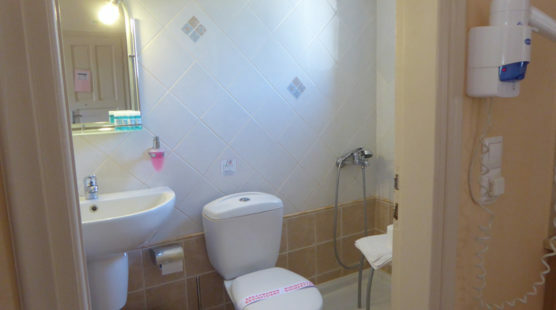 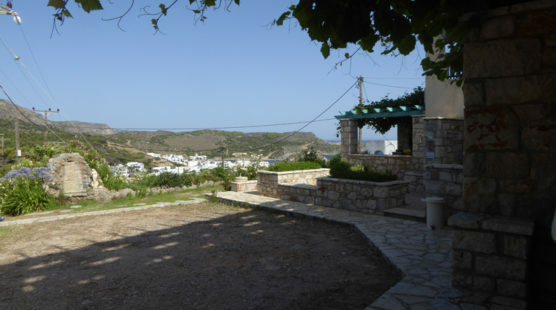 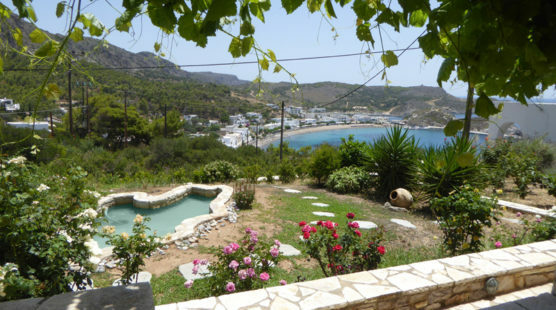 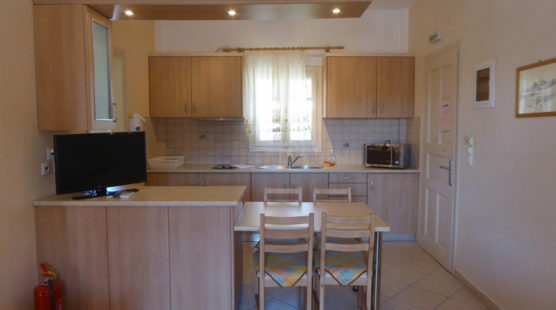 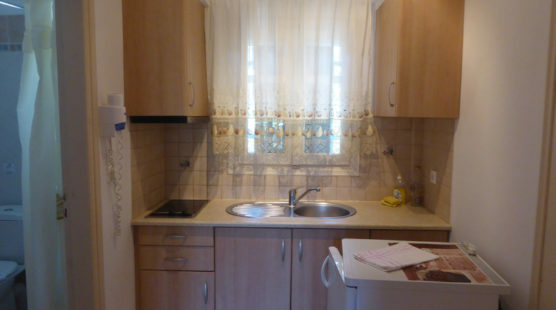 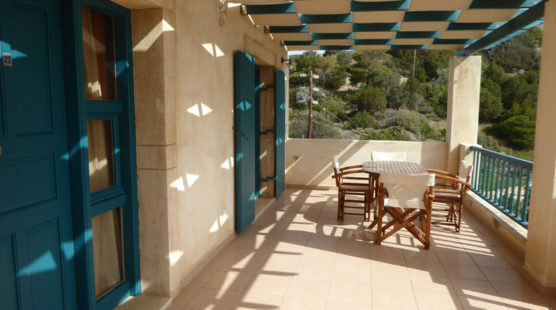 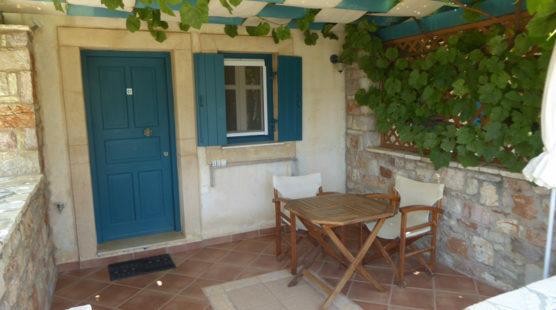 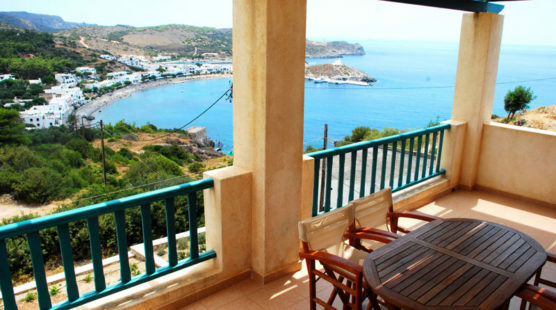 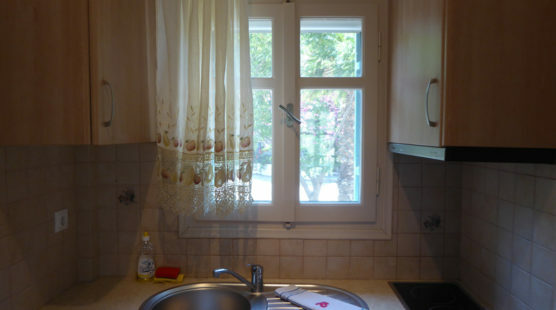 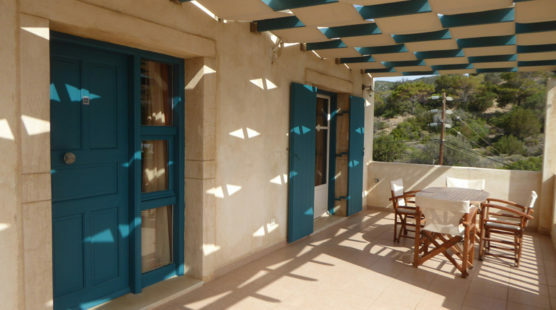 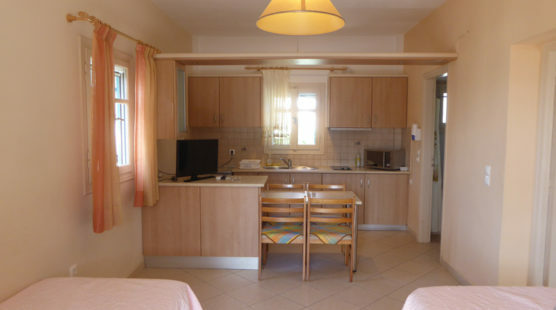 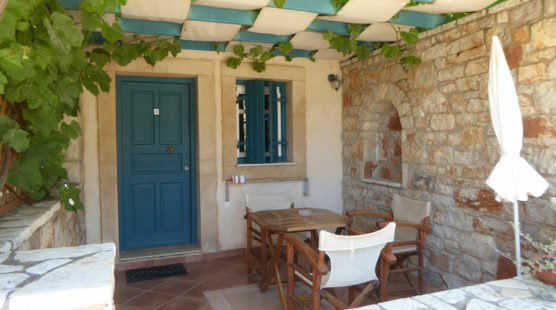 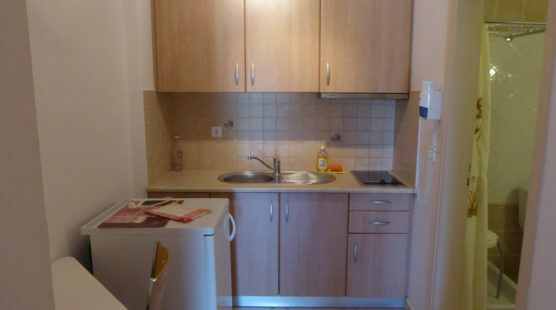 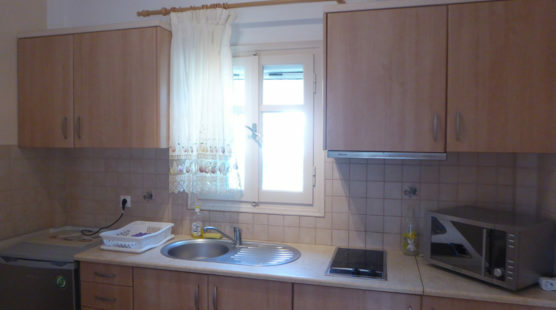 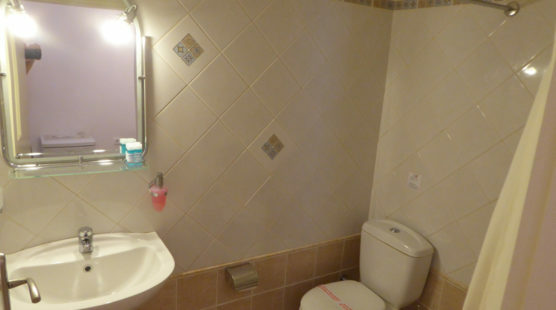 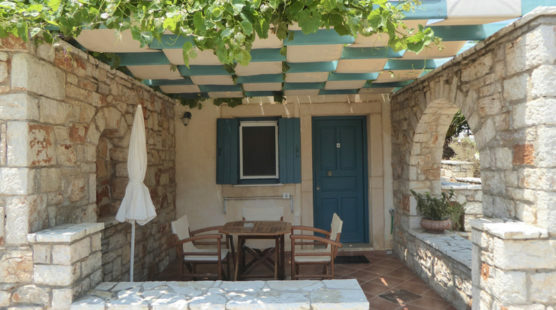 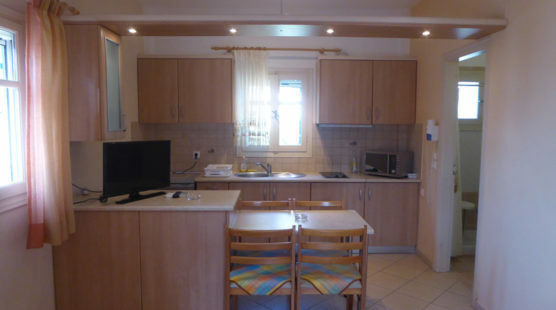 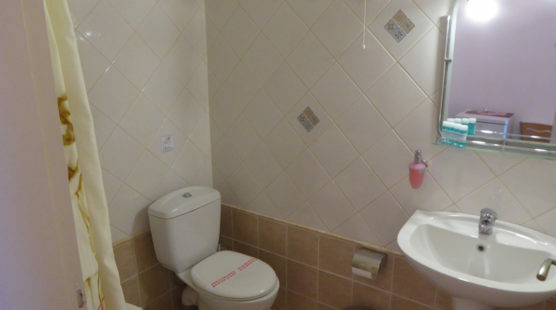 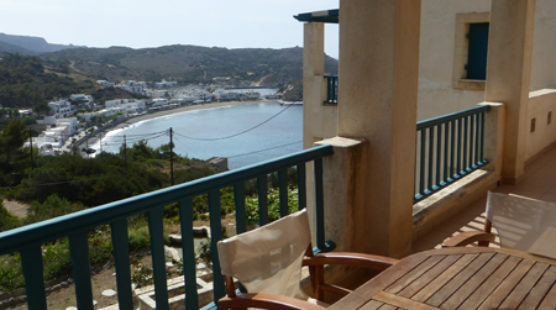 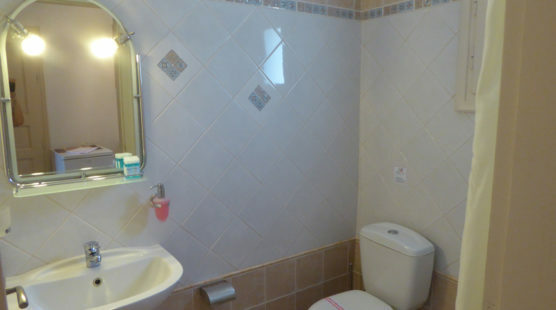 A double studio (1 double bed), roomy 24m2, a balcony in front with view to Kapsali bay. 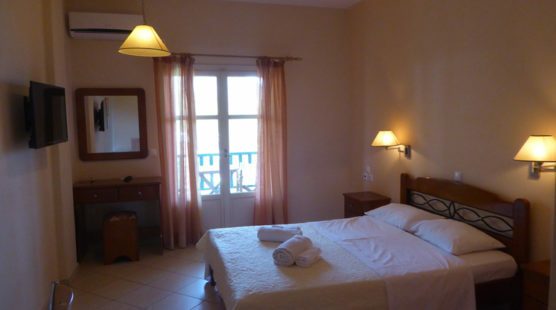 A twin studio (2 single beds) on the ground floor, roomy 24m2, a balcony in front with view to Kapsali bay. 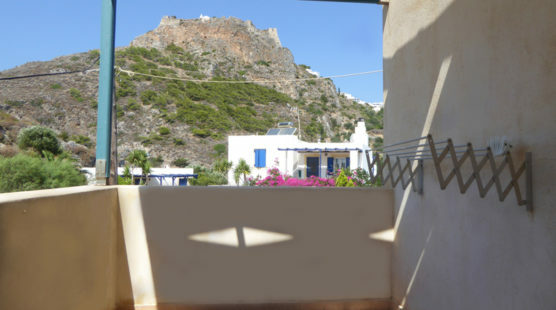 A double studio (1 double bed) on the ground floor, roomy 24m2, a balcony in front with view to Kapsali bay. 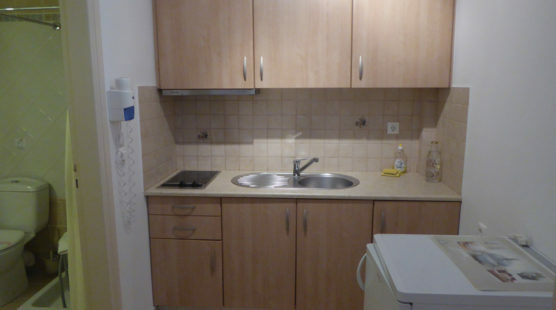 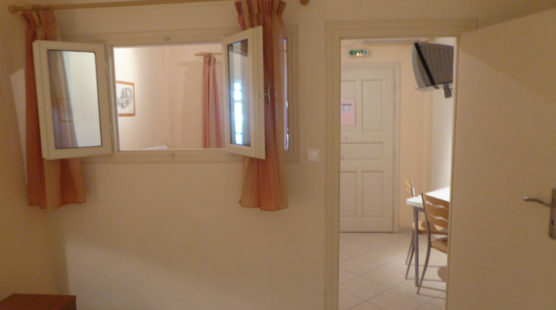 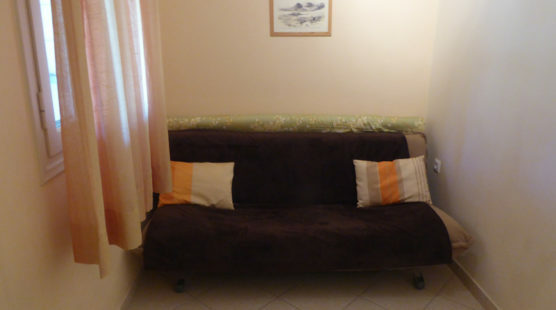 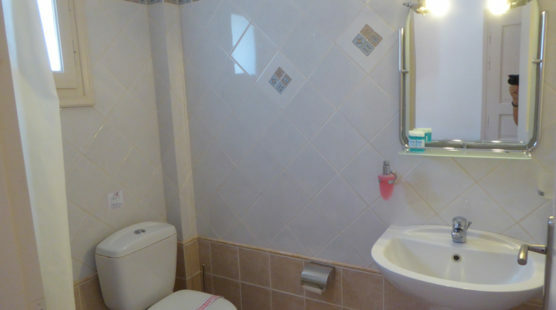 A triple studio (2 single beds and in a separate room a sofa which turns into a bed) on the ground floor, roomy 31m2, a patio in front with view. 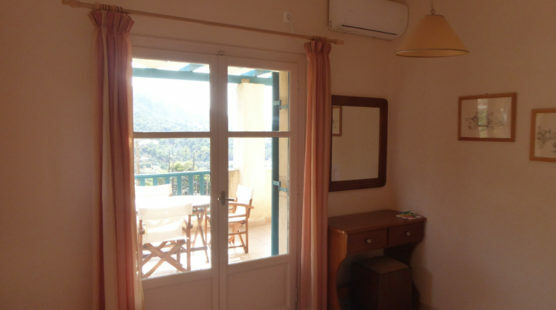 A triple studio (1 double bed and in a separate room a sofa which turns into a bed) on the ground floor, roomy 31m2, a patio in front with view.